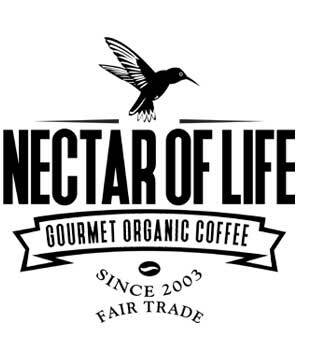 Organic Fair Trade Hot Chocolate - On Sale! One Full Pound of delicious Lake Champlain Fair Trade organic Hot Chocolate. This can makes 21 servings. 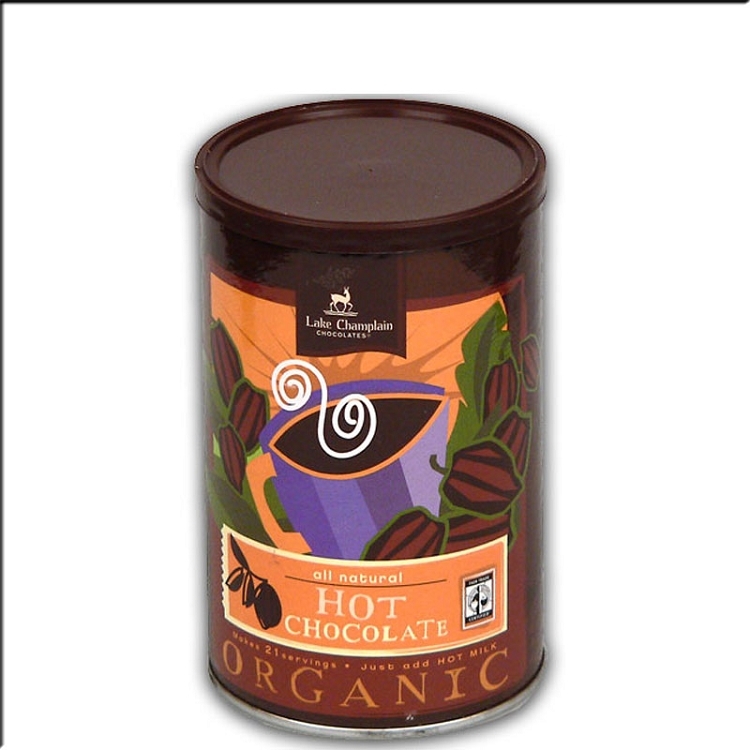 This is an extremely rich hot chocolate that is certified organic, Fair Trade and kosher.